Rugby's official sightseeing pass offers the ultimate Rugby experience. Spend quality time in the town finding out more about the birth of game, the town's unique heritage and our warm hospitality. The Rugby Weekend Pass is a four day pass valid from a Thursday to Sunday or a Friday to Monday, providing entry to the town's key attractions with exclusive offers and experiences from within the town, for a single price. The Rugby Weekend Pass is priced at £14 adult, £12 concession and £8.50 per child. Passes can be purchased at the Rugby Visitor Centre in the centre of town or purchased online, below. If purchased online, visitors will need to pick up and validate their cards at Rugby Visitor Centre on arrival. A town tour with a Rugby town guide - leaving from the Visitor Centre at 11am on Saturdays. An alternative Sporting Heritage tour can be arranged and may incur extra cost - see details below. Take a Sporting Heritage tour and stitch your own rugby ball at the historic Webb Ellis Museum. A truly unique experience, exclusive to Pass holders. Following the tour your town guide will teach you how to lace your own Rugbeian mini leather rugby ball in the very building where William Gilbert made the first rugby balls. This experience costs £15 including ball purchase. A tour must be pre-booked at the Visitor Centre when validating your pass. At least 24 hours’ notice is usually required. From 4th May on Thursdays, Fridays, Saturdays or Mondays, subject to availability. Pass holders will need to come to the Rugby Visitor Centre to collect and validate Rugby Passes before exploring the town. Our award-winning staff are friendly and knowledgeable and will send you off into the town with some great insider tips. Pass holders also receive 10% off all non-World Rugby Hall of Fame branded items in the Visitor Centre shop. 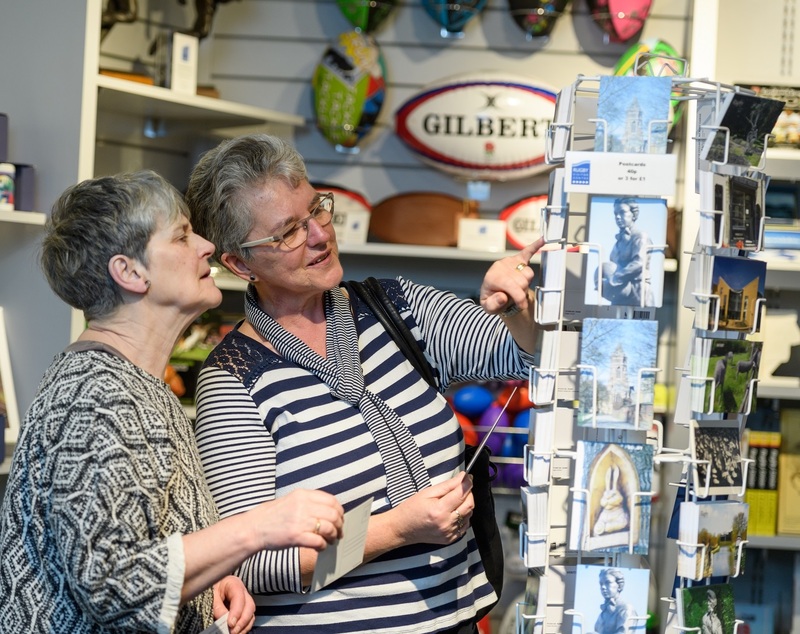 The shop stocks a wide range of town memorabilia including items from our much-loved on-site museum and art gallery collections, and great gift items to take home to friends and family. 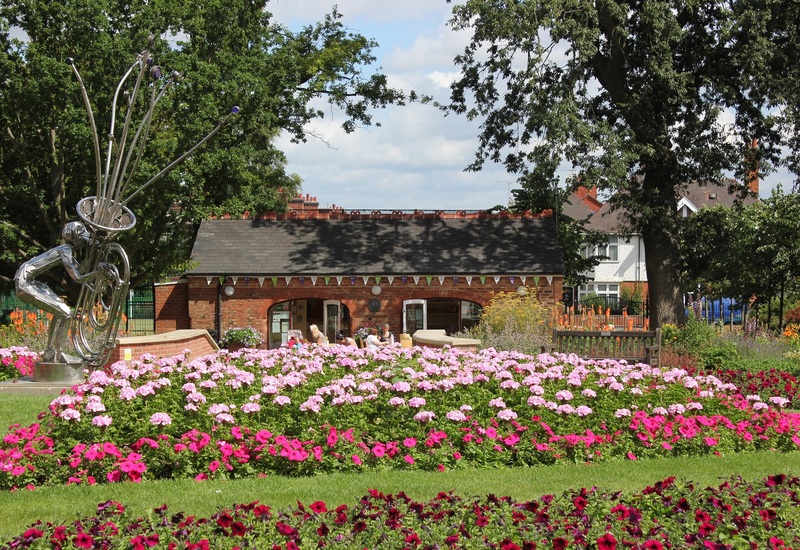 As you stroll around the town take some time out in the beautiful, award-winning Caldecott Park and visit the park’s lovely Tool Shed Café to receive a Rugby Weekend Pass discount of 10% on food and drink. The wonderful homemade cakes, sandwiches and salads will keep you coming back for more. 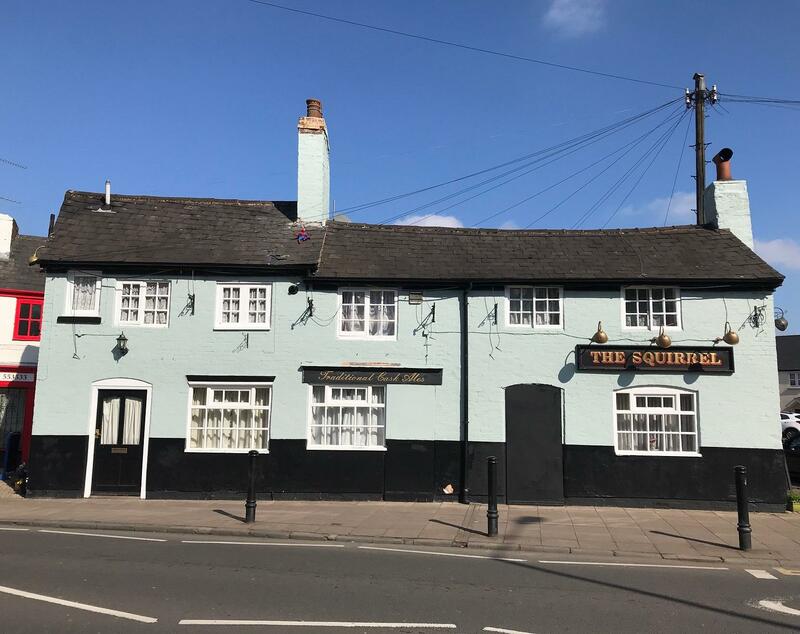 The Merchants Inn - a pub that is synonymous with rugby and real ale. 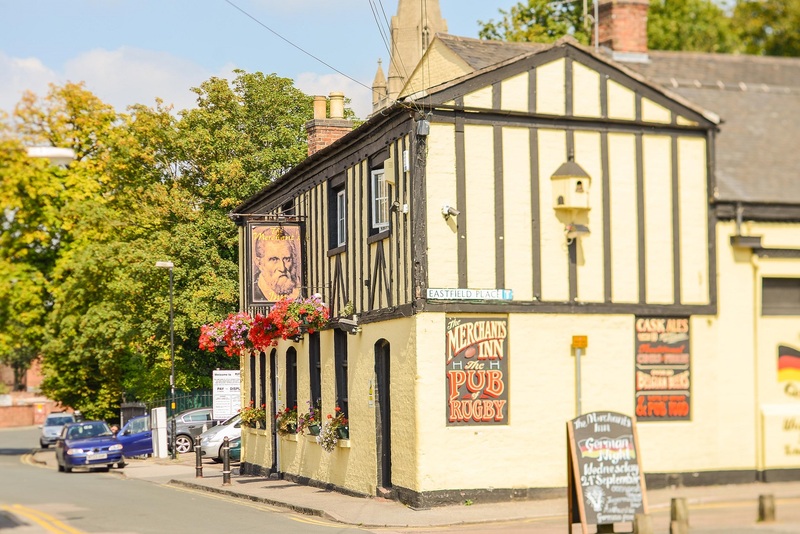 Twice voted ‘Britain’s Best Pub to Watch Rugby’ in 2018 and 2019, you can also visit The Merchants to experience the town’s largest ‘Breweriana’ collection. Pass holders can taste ‘6 of the best’ 1/3-of-a-pint house ales for £6.80 ales or £8.00 ciders. 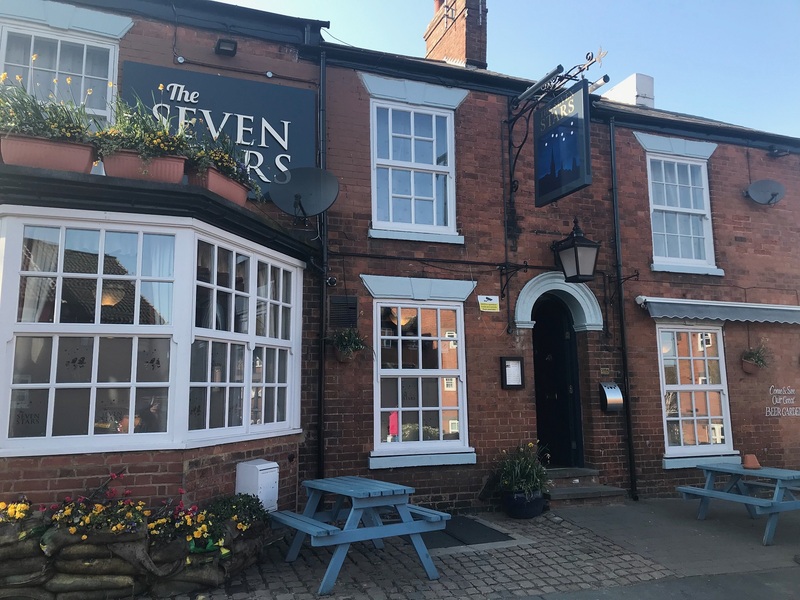 The town’s The Seven Stars is regularly voted CAMRA Rugby Pub of the Year and it’s a wonderfully laid back, charming pub offering some great real ales and Rugby hospitality. Exclusive to Rugby Pass holders, receive 10% off any real ale purchase, including 3 x 1/3-of-a-pint real ale taster boards. The pub also has some fantastic rugby memorabilia, backed up by great knowledge that will interest many a rugby fan for hours. 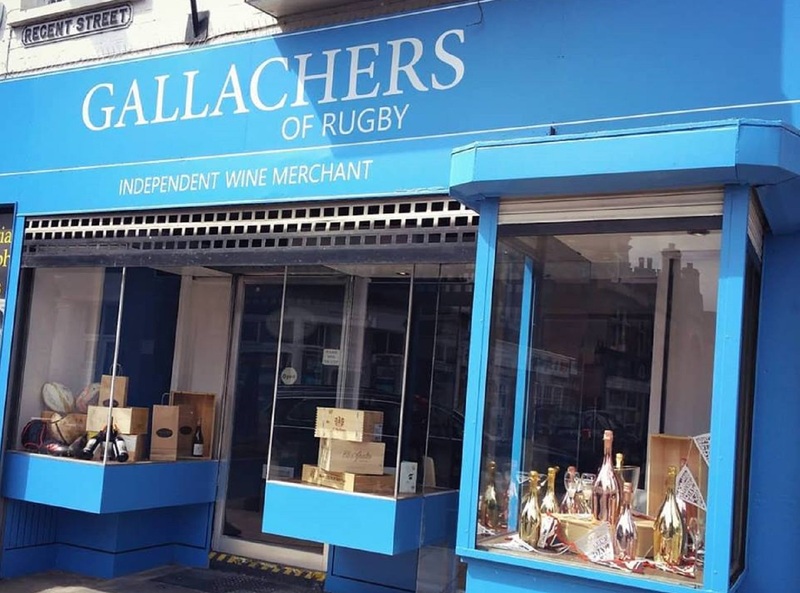 Rugby’s independent wine merchant, Gallachers offers a wonderful array of fine wine in a cosy boutique shop. Gallachers Enomatic wine dispenser holds a regularly changing mix of whites and reds allowing visitors to try some great new wines. Exclusive to Rugby Pass holders, buy one glass of wine and get another free as you learn more about the wines and the town from Gallachers' owner, a Rugby born and bred expert. Closed Sundays and Mondays. 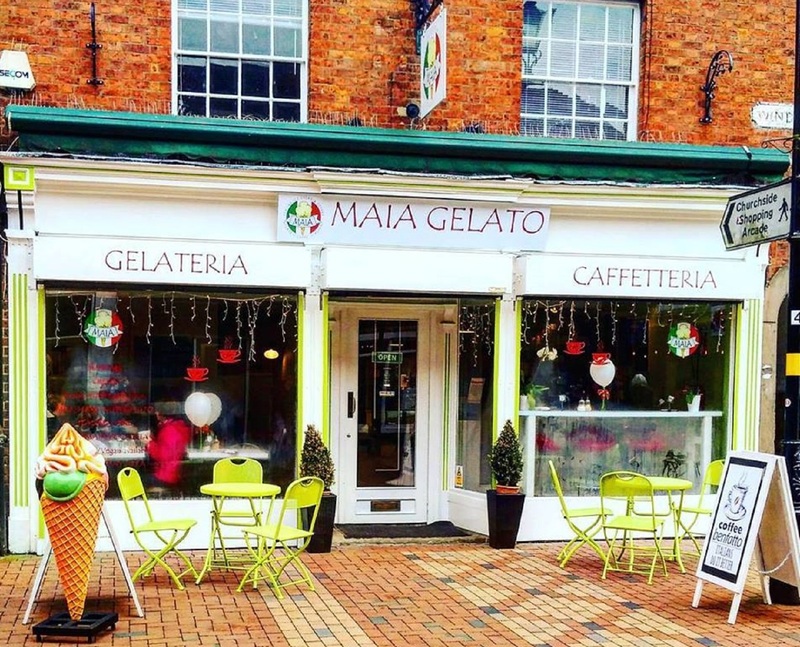 Maia Gelato brings fresh, authentic Italian ice cream to the heart of Rugby. Delivered with real Italian-Rugby charm, the selection and flavours are incredible. Pass holders receive 10% off a Maia Gelato café purchase. This is one not to miss if you love your ice cream. 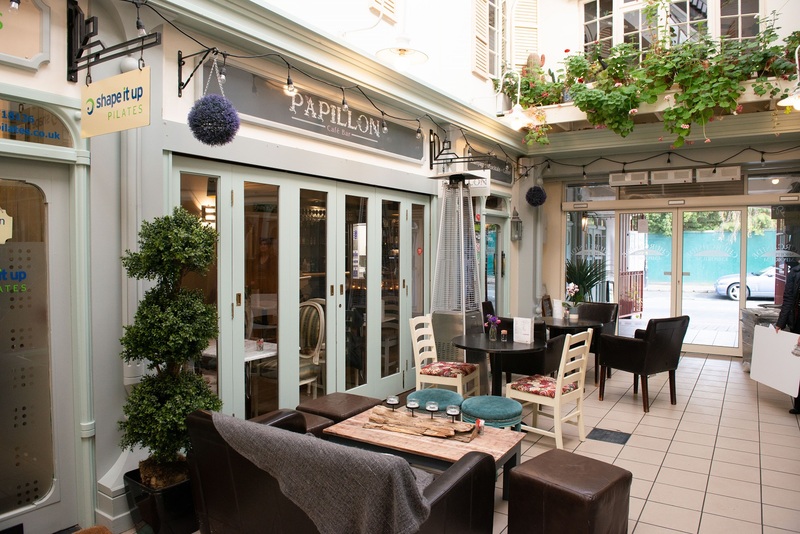 Papillon Cafe Bar sits in Rugby’s beautiful Churchside Arcade, a real hidden local gem. Papillon provides a lovely array of coffee, cakes and lunchtime favourites. The team are passionate about providing fresh, locally sourced, home cooked food with a warm welcome. Exclusive to Rugby Pass holders is a free regular hot drink with any lunch over £5.00. Closed Sundays and Mondays. 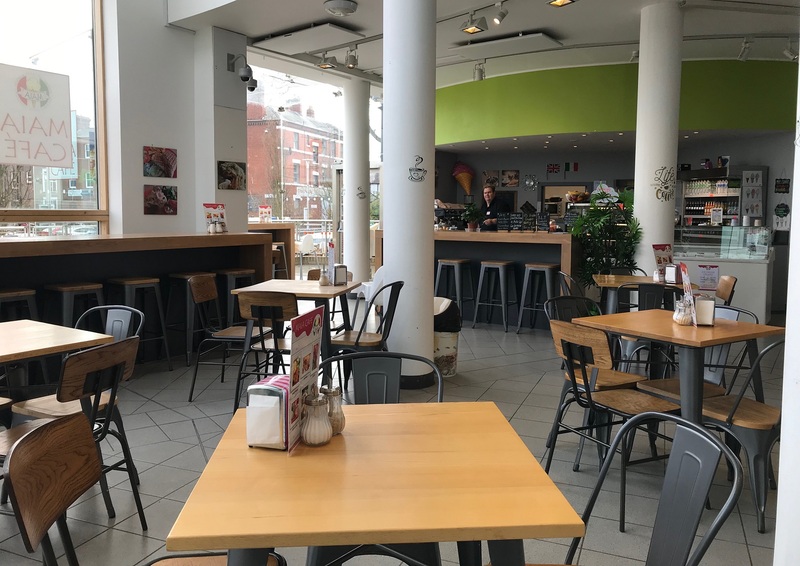 Maia Cafe on the ground floor of Rugby Art Gallery and Museum is a friendly place to sit and relax with Italian coffee, pizza slices and great sandwiches following a leisurely walk round the free-to-enter fascinating gallery and museum space upstairs. Maia Cafe offers a 10% discount to all Rugby Pass holders on its full menu range. Closed on Sundays. 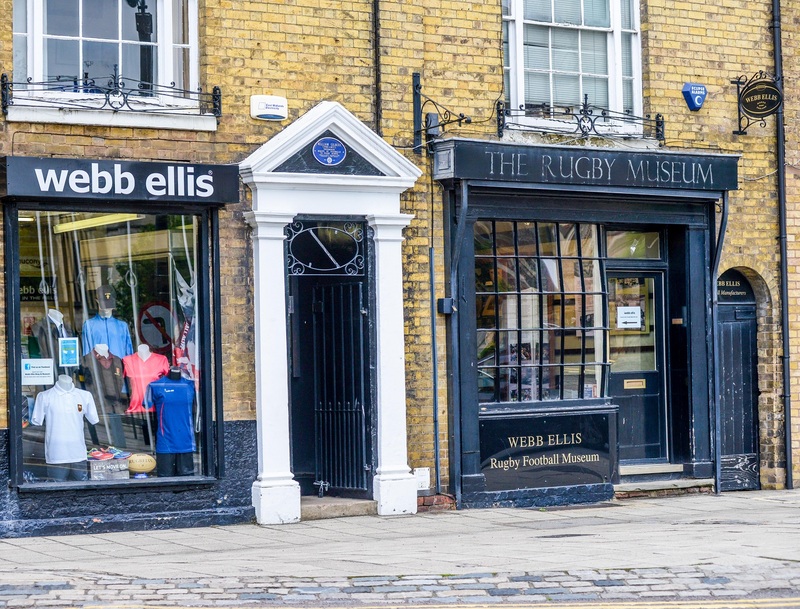 To pick up, validate or make further enquiries about the Rugby Weekend Pass visit the Rugby Visitor Centre at Rugby Art Gallery and Museum, Little Elborow Street, Rugby, CV21 3BZ. Telephone (01788) 533217. If you are a Rugby business wishing to participate in the Rugby Weekend Pass, please contact us at visitor.centre@rugby.gov.uk.